Following on from yesterday’s quiet launch of this new iPad mini and iPad Air tablets, Apple has today announced the launch of its new updated Apple iMac desktop systems with upgraded processors and GPUs. Now iMac systems can be powered by up to 8-core Intel 9th-generation processors and for the first time by AMD Vega graphics. 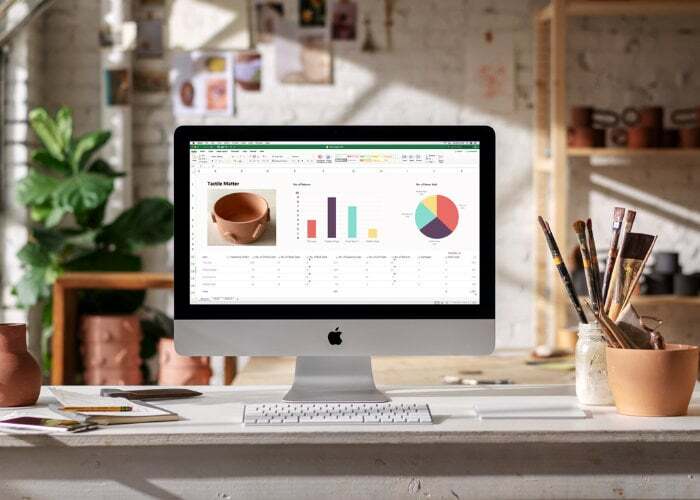 The Apple 21.5-inch iMac desktop system now features 8th-generation quad-core, and for the first time 6-core processors, delivering up to 60 percent faster performance. While the 27-inch iMac for the first time features up to 9th-generation 6-core and 8-core processors, delivering up to 2.4 times faster performance. Radeon Pro Vega Graphics are now available for the first time in iMac systems with the 21.5-inch iMac, delivering up to 80 percent faster graphics performance and the 27-inch iMac equipped with Radeon Pro Vega graphics delivering up to 50 percent faster graphics performance. 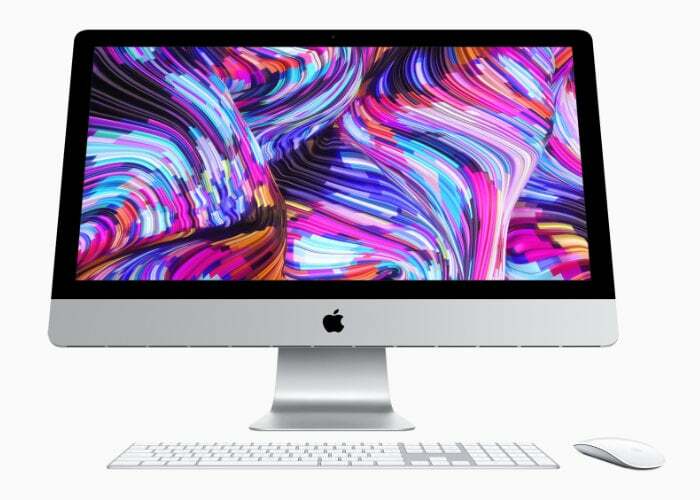 The new Apple 21.5-inch iMac with Retina 4K display starts at £1,249 or $1,299 and the new 27-inch iMac with Retina 5K display starts at £1,749 or $1,799 and both are now available to preorder from today. While the non-Retina display iMac configuration continues to be available for £1,049.